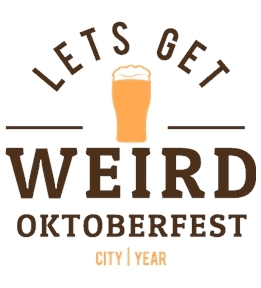 Design Oktoberfest shirts for yourself or your whole group. 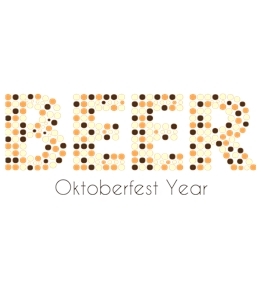 Create your own or start from one of our Oktoberfest templates. 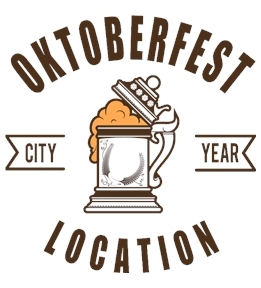 Create custom Oktoberfest apparel online at UberPrints! 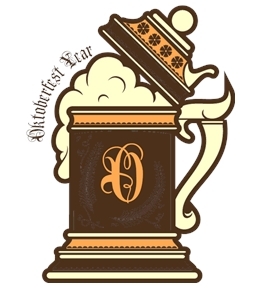 You can design your own Oktoberfest t-shirts, tanks, hoodies, sweats and other apparel using the Interactive Design Studio. 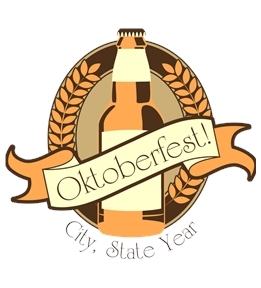 Design Oktoberfest tees using clipart from our extensive library or upload your own images. 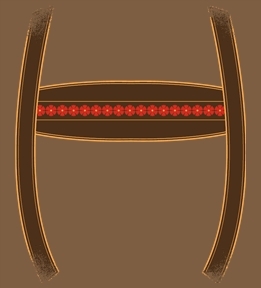 UberPrints carries well-known brands such as American Apparel, Bella, Canvas, and more, in tons of colors! 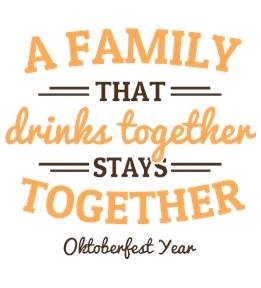 Digital prints are perfect for small or single orders, or choose screen printing to keep costs low when ordering Oktoberfest shirts for your entire group. 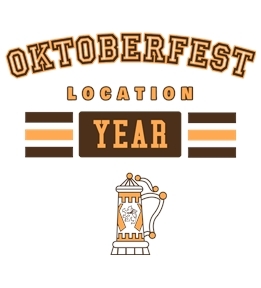 Don't get lost in the crowd at Oktoberfest this year, stand out with a custom Oktoberfest t-shirt! 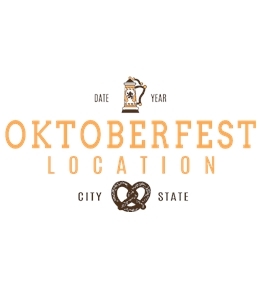 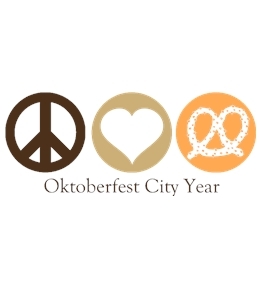 Customize a design template or design your own Oktoberfest tee. 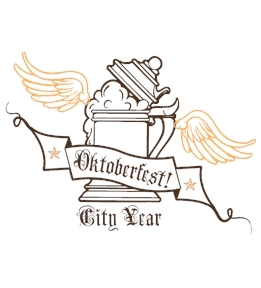 Our customer service department is available to answer all your questions or help you get started creating your Oktoberfest apparel. 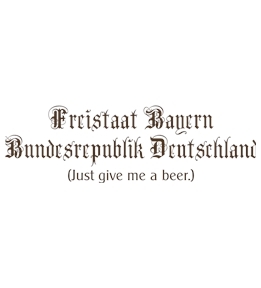 Cheers!